wrong camera, wrong lens. Best We could manage (better on black). My son took this. The stars really glow on black. Great photo for a photographic memory of your brilliant trip. Oh! 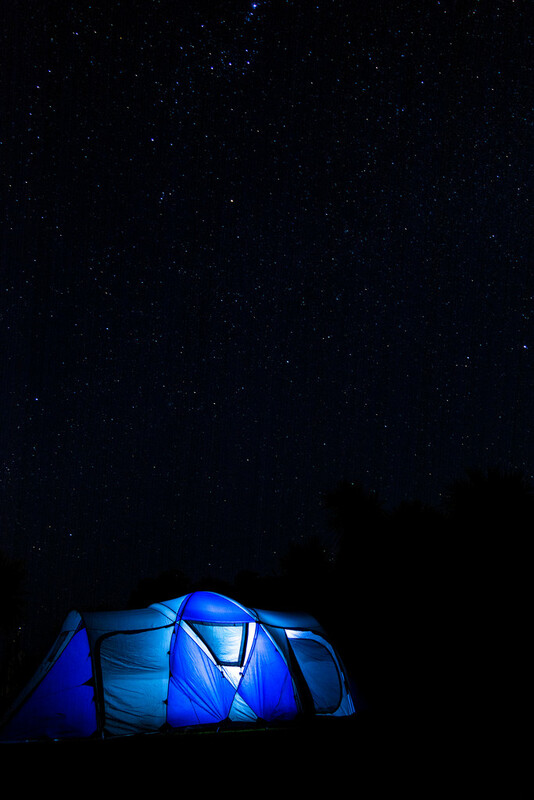 I'm out under the stars with you! @shepherdmanswife kit lens 18-55 and crop sensor camera. Just not wide enough or as easy to control (I coukdn’t Be sure it was infinity focus no aperture ring). I couldn’t do it justice. Thank you for your kind words. Thank you all. It was fun but frustrating making this. Very cool image. You seem to have my tent. @graemestevens possibly, does yours stink, has mildew and all the elastic perished? If so it your tent. Where can my good one be? Oh I love this! What a beautiful sky! Very powerful image. I like negative space!